The first and second Palestine Digital Activism Forum in 2017 and 2018 respectively was a full success. 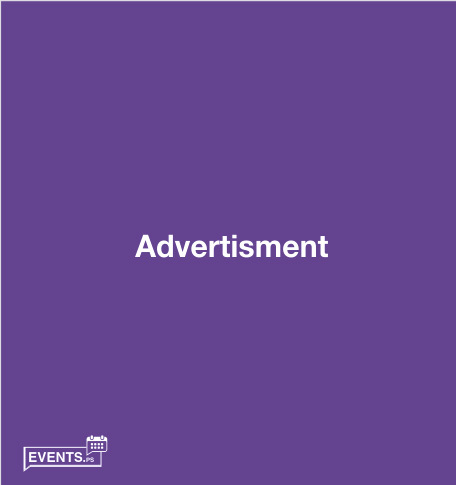 It constitutes a unique platform for communication between experts, activists and organisations working in the field of digital safety and activism and civil society; and provides an opportunity for open discussions and dialogues on the status quo between digital rights institutions, Palestinian and foreign civil society organisations, and representatives of social networks such as Facebook and Google. It is an opportunity to seek opportunities to overcome the challenges facing digital rights in Palestine. We are currently preparing for next year's Forum which will host local and foreign speakers and networking with Palestinian institutions and activists to address various issues related to digital activity in Palestine, as we believe that this event establishes greater community awareness and collective action towards constructive and meaningful digital activity and facing challenges to digital rights. The Palestine Digital Activism Forum starts with an opening day in Ramallah with panel-discussions, inspirational talks and possibilities to discuss with specialists and activists in the field of digital media and digital rights at local and international levels. Additionally, a number of workshops will be held on the second and third day in various cities throughout the region in partnership with Palestinian universities and institutions (Haifa, Jerusalem, Ramallah, Gaza, Taibeh, Nablus, Jenin, Bethlehem). 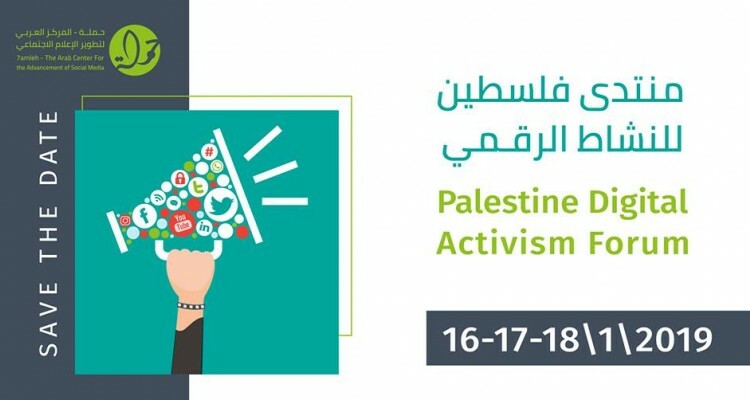 Reserve your agendas from 16th - 18th January 2019 to participate in the third Palestine Digital Activism Forum.